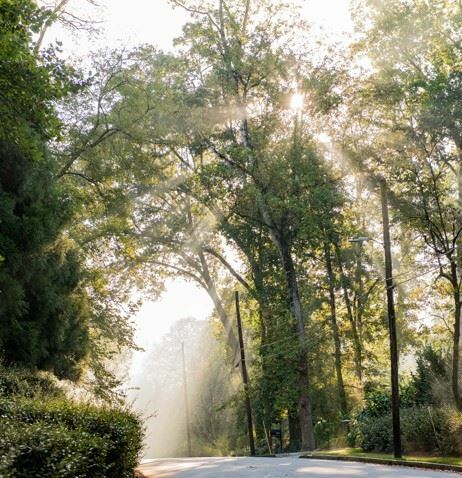 …For more than six generations, Peachtree Heights West has been an Atlanta tradition, where its membership celebrates its past and propels its future. The neighborhood association is a nonprofit dedicated to its community and designed to ensure a vibrant district for years to come. Through its volunteer board of directors, the association offers parties, works proactively on public policies that affect its borders and maintains its parks for today’s families and tomorrow’s generations to enjoy. Welcome home. Welcome to Peachtree Heights West.